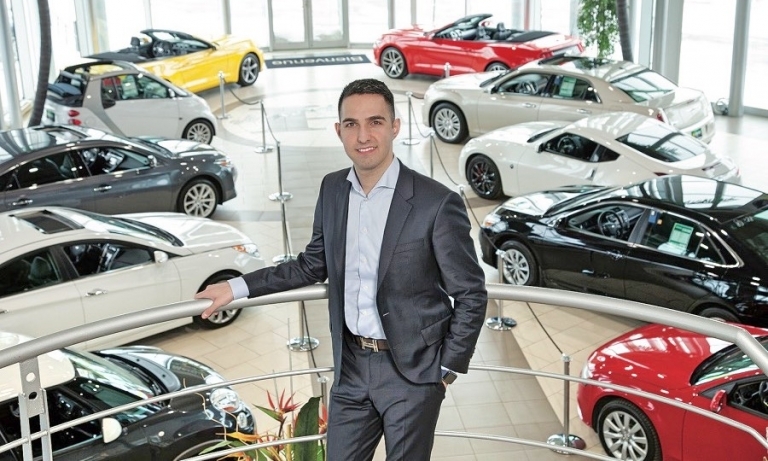 Rafih Auto Group of Windsor, Ont., bought three dealerships from Bernie Moreno, re-entering the U.S. market. Rafih says he is now open to acquiring more U.S. stores, particularly luxury brands or certain domestic franchises in the Midwest. 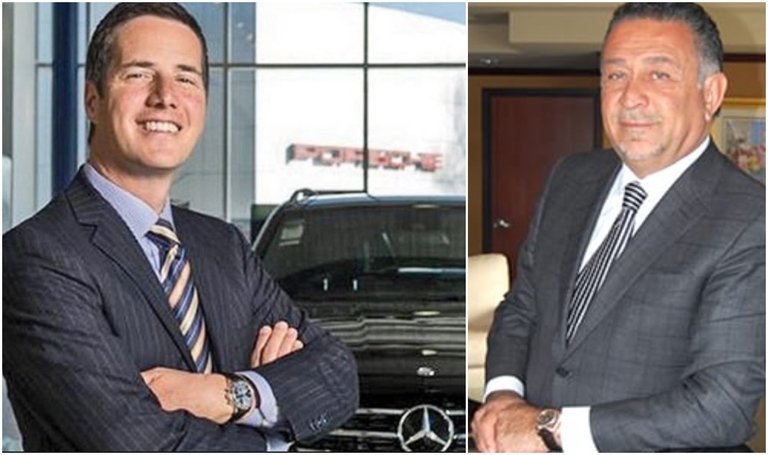 Longtime Ohio dealer Bernie Moreno has sold several Cleveland-area luxury dealerships to Rafih Auto Group of Windsor, Ont. A Canadian auto retailer is growing its network of used-vehicle stores in Florida, and expansion into other states could be on the horizon eventually. 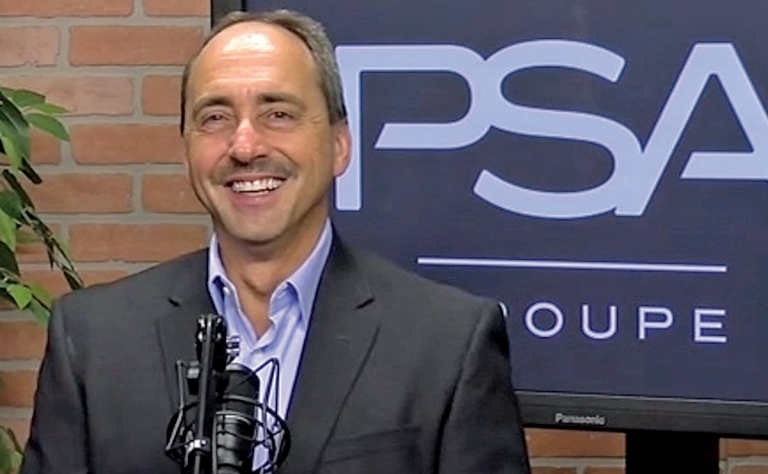 PSA Group has narrowed to 15 states and four Canadian provinces its top picks as possible points of entry for U.S. sales as the French carmaker continues to develop its return to North America.